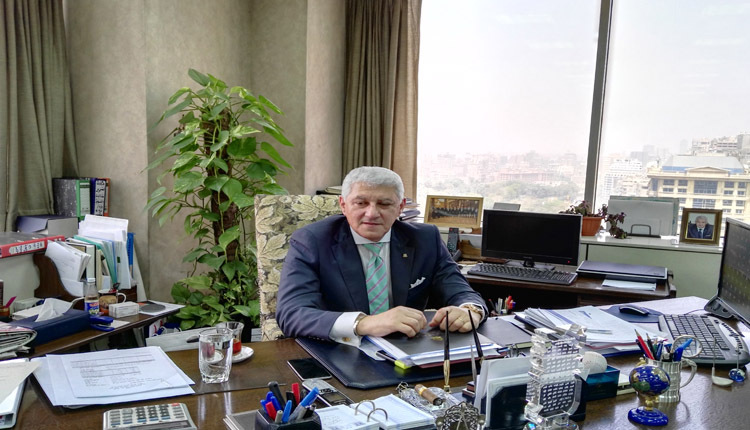 Egypt’s Misr Iran Development Bank (MIDB) seeks to inject 700 million Egyptian pounds as part of Central Bank of Egypt SMEs initiative during 2019, Amr Tantawy Managing Director. He told Amwal Al Ghad that the portfolio of small and medium enterprises has registered 2.8 billion pounds by the end of 2018, capturing 30 percent of the bank’s loans portfolio. The bank also aims to increase the SMEs portfolio to 3.5 billion Egyptian pounds by the end of 2019. Under the initiative, 20 per cent of banks’ loans should be allocated to SMEs within four years. The banks are to offer around LE200 billion to finance 350,000 companies and thus create job opportunities for more than four million people. Interest rates will be less than the five per cent on loans given to youth initiatives. The banks participating in the four-year program will be able to deduct the loans from their required reserves at the CBE.